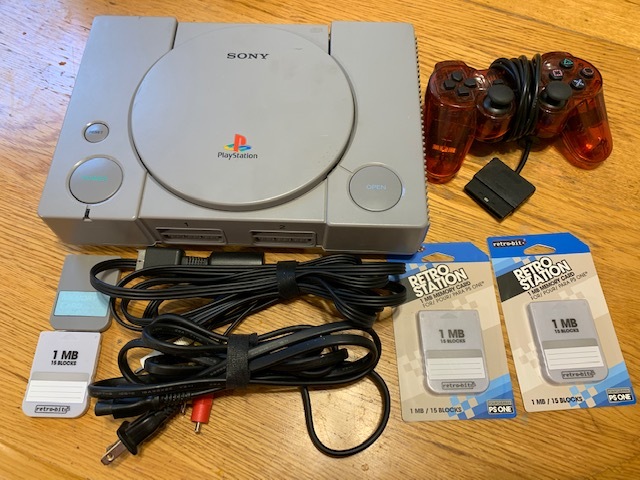 My modded PS1 is up for grabs. The system isn't one I ever had much nostalgia for, though I did have one back in 98/99. I've had it for around 5 months and have played it exactly twice. 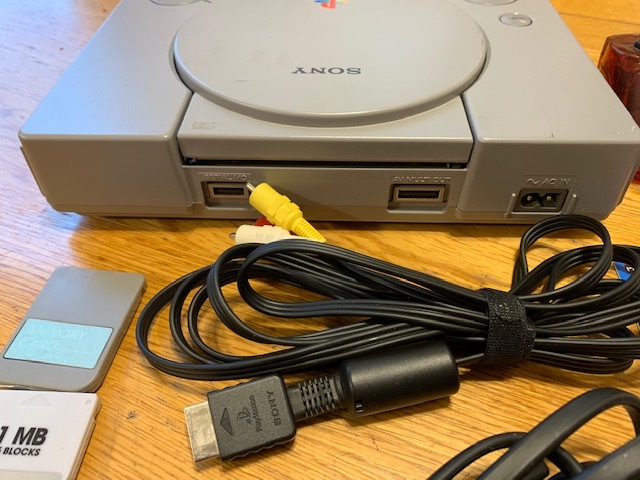 Since it's in great condition and plays CD-Rs and is region-free for imports, I figure it's better off going to an AA member who will love it. 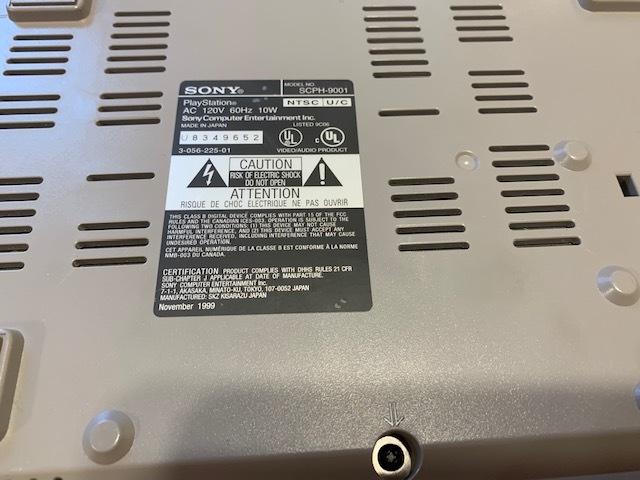 How Do I Fix a PS2 Controller?